How can I become a growth hacker? Is there a ‘growth hacking’ book or a growth hacking blog I should read? 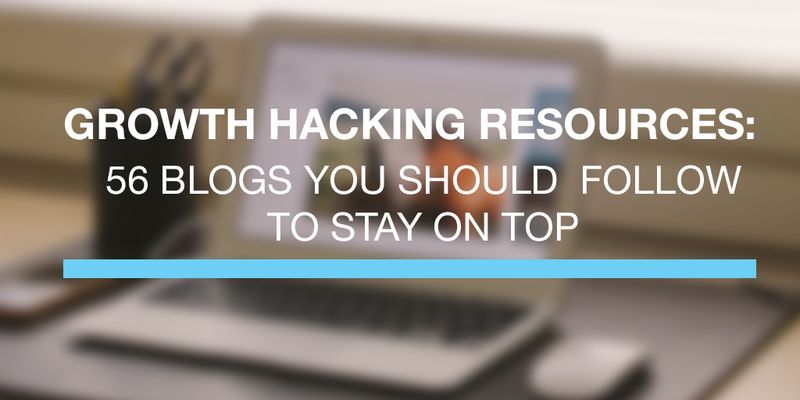 What are the best resources on Growth Hacking? These are some of the most heard of questions about growth hacking today. While I find it hard to give a definitive answer on how to start doing growth hacking, I can easily say that you never finish learning how to be a growth hacker. New hacks and creative ideas are formed every day and there is alway a new growth hacking technique you can learn. Reading is the best way to keep track of all that’s new. Following the right blogs and growth hacking resources will definitely help you stay on top of things, so I’ve made a list of 56 blogs you should definitely follow. Of course you can’t start everyday by reviewing 56 blogs, and you definitely don’t have time to read every post out there. Start every morning by reviewing a different category . Read only the one’s that look interesting and relevant.